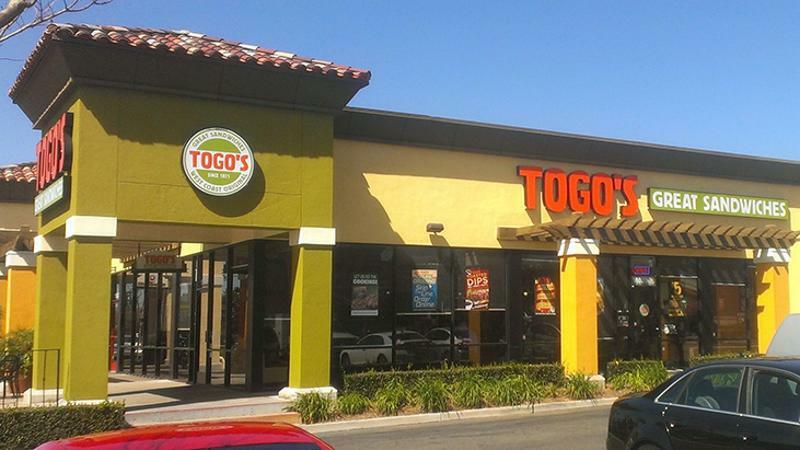 Togo’s CEO Tony Gioia will surrender day-to-day leadership of the chain upon his retirement at the end of the month to current COO Glenn Lunde, who will move up to president, the sandwich shop franchisor announced today. Gioia, who has served as CEO for 10 years, will remain involved with the chain as nonexecutive chairman. He currently serves as chairman of the board. Gioia’s experience with Togo’s, a 240-unit chain, extends back to the days he served as president of Baskin-Robbins while the two operations were owned by what is now Dunkin’ Brands. Units of Togo’s and Baskin-Robbins, which specializes in ice cream, were often paired together. Both brands began on the West Coast. While Baskin-Robbins spread inland, Togo’s struggled to find a toehold on the East Coast after it was acquired by Dunkin’ as a way of capturing more lunch and dinner sales. Dunkin’ also hoped at the time to expand its namesake doughnut chain to the West Coast, using Togo’s local operators and knowledge of the market as facilitators. After neither strategy worked, Dunkin’ sold Togo’s to Gioia and the private-equity firm Mainsail Partners in 2007. Gioia’s retirement will cap a 30-year career in the food business. In addition to leading Baskin-Robbins, he also served as CEO of Tully’s Coffee and COO of Wolfgang Puck Foods.